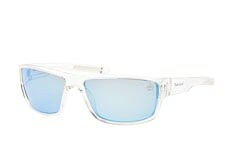 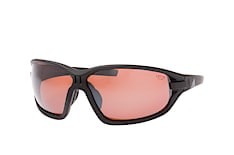 Playing a sport in the sun can be difficult without the proper eyewear. Apart from being visually impaired there are a number of issues relating to UV exposure you should be wary of. 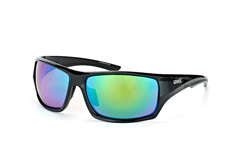 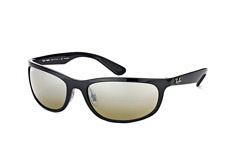 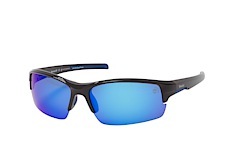 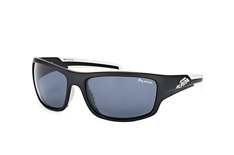 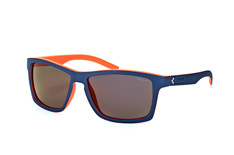 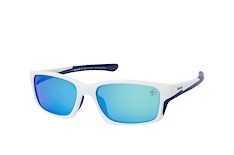 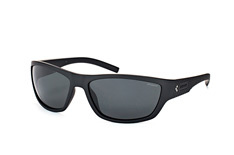 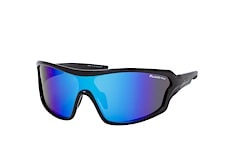 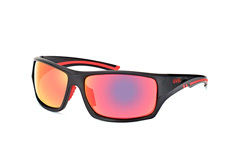 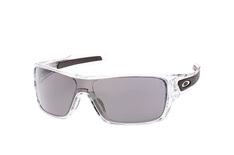 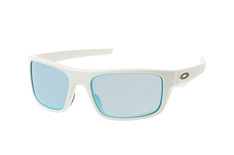 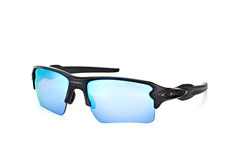 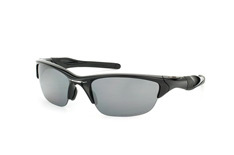 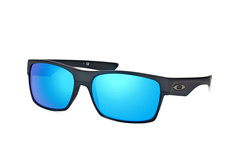 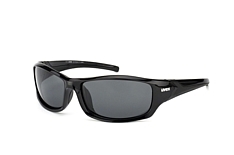 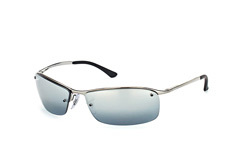 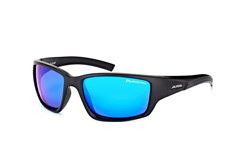 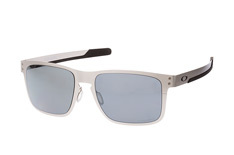 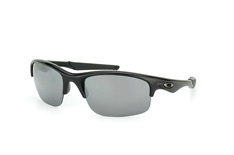 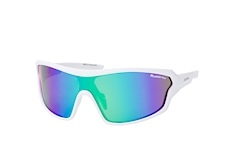 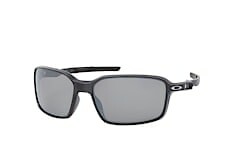 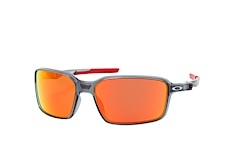 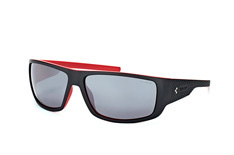 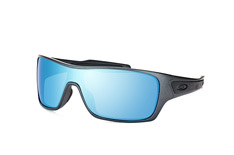 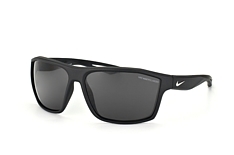 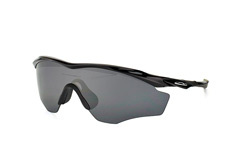 Having the correct UV protected polarised sunglasses can make all the difference when playing any sport in the sun. 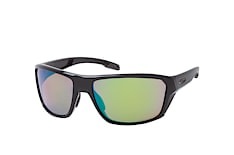 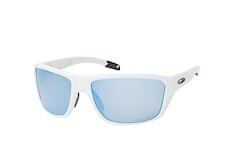 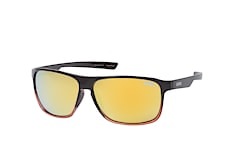 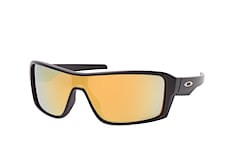 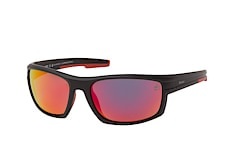 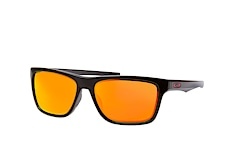 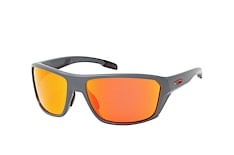 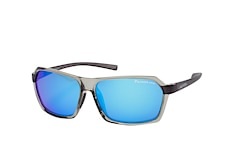 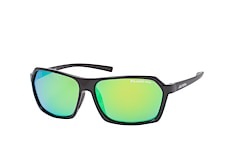 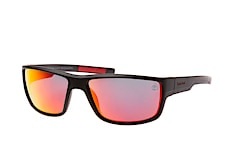 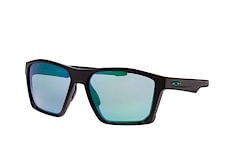 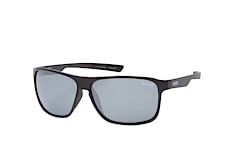 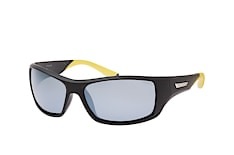 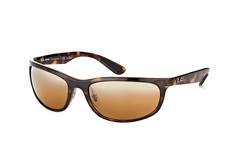 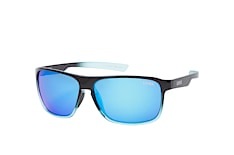 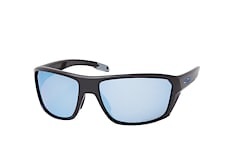 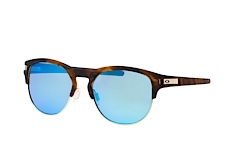 These polarised sports sunglasses from Mister Spex not only look great, but provide all the protection and vision correction you could possibly need. 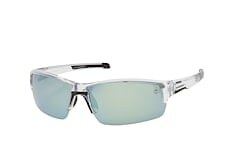 Polarised sunglasses here at Mister Spex use polarised lenses to focus and dissipate unwanted rays of light, so your eyes are protected from direct bursts of light. 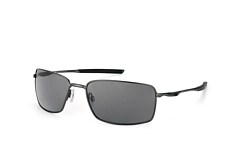 By using the latest in UV protection, your eyes are protected from the harmful elements of the sun's rays. 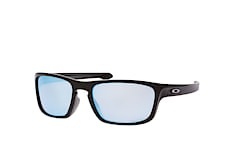 Mister Spex is an online optician with over 2000 products, many of which come from one of the 60 top designer brands that supply Mister Spex. 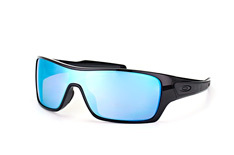 A fast delivery service is available and also the option to try before you buy. 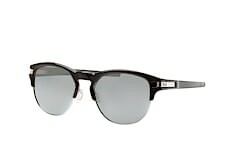 Mister Spex wants you to be more than happy with your purchase before you commit to buying. 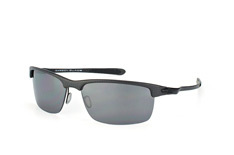 Be sure to get your polarised sports sunglasses from a trusted optician like Mister Spex.